Errol Spence is hoping that Kell Brook and Amir Khan do get their much-rumored showdown in 2019, and that Brook stops Khan in his tracks. Spence, who won his IBF welterweight championship and broke Brook’s orbital bone in May 2017, feels Brook’s strength comes into play against Khan if they do face off. “It would be a huge, huge fight and hopefully they can make it happen. I know they’re both still arguing. They both want to be the A-side, no-one to B-side and they’re both positioning each other, but I do think it will happen,” Spence told Sky Sports’ Toe 2 Toe. Before anything between the two transpires, Brook must first defeat Michael Zerafa at Sheffield Arena on December 8th. 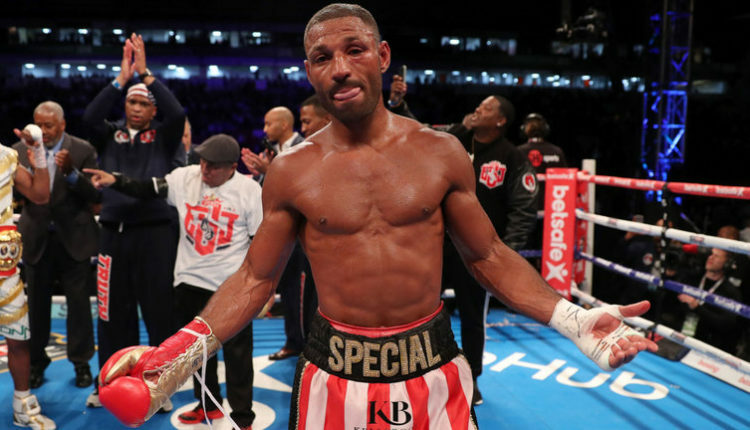 Another fight on Brook’s list is a rematch with Spence, which the champion is open to, but only if he earns a world championship. “If he wins a belt, I’ll fight him at 154lbs,” said Spence.